I'm now 32 days into my 100 Day Spending Ban. This week has been tough for me as the Rimmel Apocalips came out. I have wanted them since I saw a press post on them a while back. They just scream me! They are the exact kind of lip product that I love and they look really similar to my MUA Intense Kisses Lip glosses which I adore. But, I didn't crack. Well I haven't yet anyway. I did however break one of my rules. I said I wasn't going to buy any chocolate. 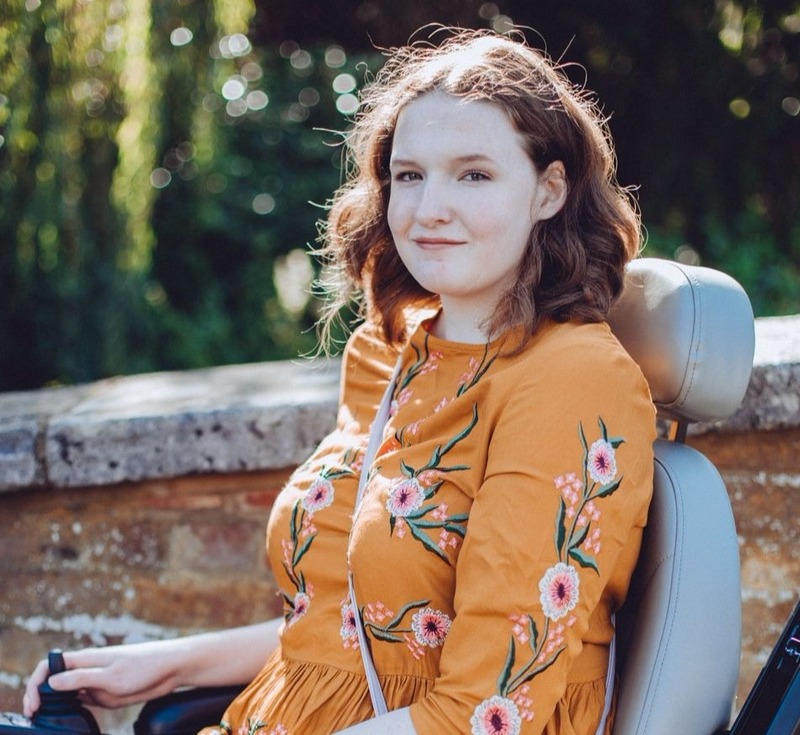 This week though I've been feeling really down, I've had the whole week off school and it hasn't made me feel very good. So when I got a bit of money I bought myself some chocolate and broke my rules. However I'm getting rid of that rule. Instead I'm just going to buy chocolate a lot less instead of not at all. This week my wishlist isn't very big and its all products I know I definitely will be getting after my ban. 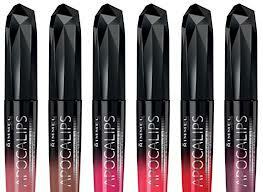 Of course the Rimmel Apocalips. I was talking about how much I love my Korres Jasmine Lip Butter on twitter and started talking to the lovely Evelyn. 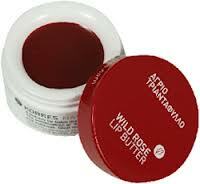 She recommend the shade Wild Rose after I said I wanted a darker one which would be more pigmented. After looking at some swatches I knew it would be perfect for me. I've wanted this foundation for a while. I'm pretty sure its pale enough for me (the lightest shade) as I know people paler than me that use this and its a match for them. I've swatched it in boots as well and in the daylight its still a pale foundation. 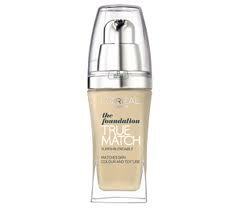 Its around £12 which is pricey for me and I'm really loving my cheaper Rimmel Match Perfection Foundation.